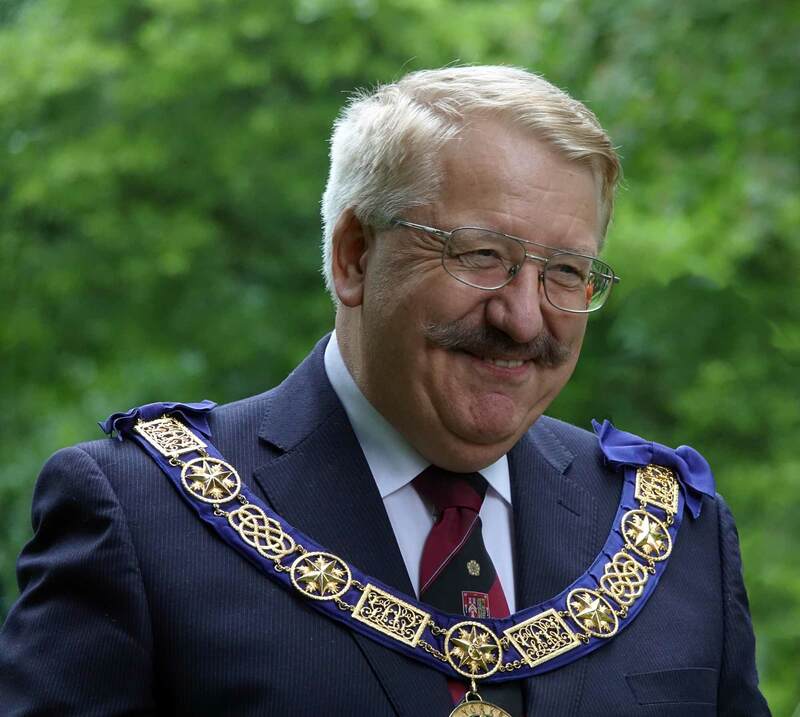 Three Harrogate organisations have received a share of grants totalling £33,000, courtesy of the Freemasons. 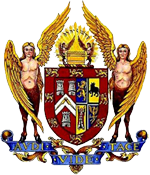 The donations, ranging from £500 to £3,000, come from the Province of Yorkshire West Riding’s Provincial Grand Master’s Fund, which each year gives grants to good causes in West, South, East and North Yorkshire, totalling some £200,000. 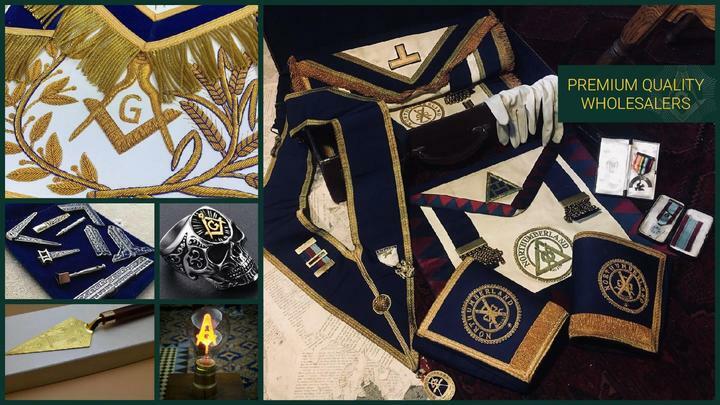 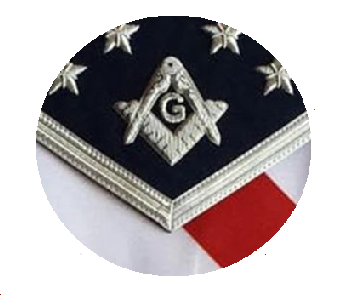 In addition to “minor” grants – which range between £500 and £5,000 and are given on a quarterly basis – “major” grants, which can be in excess of £30,000, are awarded once a year and presented at the fraternity’s annual May meeting at Harrogate’s Royal Hall.